"I wasn’t sure an “inexpensive” electric toothbrush would come close to the cleaning power of top shelf electric toothbrushes. So far so good!" This is the brush to give you WHITE teeth and make you feel PROUD of your smile. Even your best friends will be JEALOUS of how good you look. BURST is good for your teeth: Over 10,000 DENTISTS & HYGIENISTS have said they think this brush is better than anything else on the market. Super soft charcoal infused PBT nylon bristles: charcoal removes surface stains to WHITEN YOUR TEETH and is naturally antimicrobial which helps to keep the bristles hygienic for the lifetime of the brush head. There is a whopping 700mh Lithium Ion battery in our brush so that a single charge can give you at least 4 weeks of brushing. So never worry about a charger when you TRAVEL. Find your perfect partner with our 3 brushing modes: whitening, sensitive and massage. At 33,000 sonic vibrations per minute, nothing can beat us to give you the PERFECT clean. Every 30 seconds you’ll feel a momentary pause to remind you to move on to another part of your mouth. 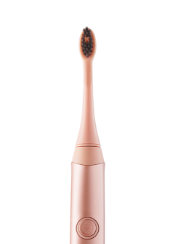 After brushing for the dentist-approved 2 minutes, your brush will automatically switch off — now that’s one smart brush. Fresh replacement heads shipped quarterly. Every 90 days we'll bill you $6 and send you a replacement brush head. Cancel any time. How do you make a brush that’s actually better than anything in the market - even those made by big name brands who have billions of dollars? It seems hard to believe that something like this would be possible from a small tucked away office in Venice Beach, especially considering that we’re a slightly nerdy pair but not exactly your typical engineers. 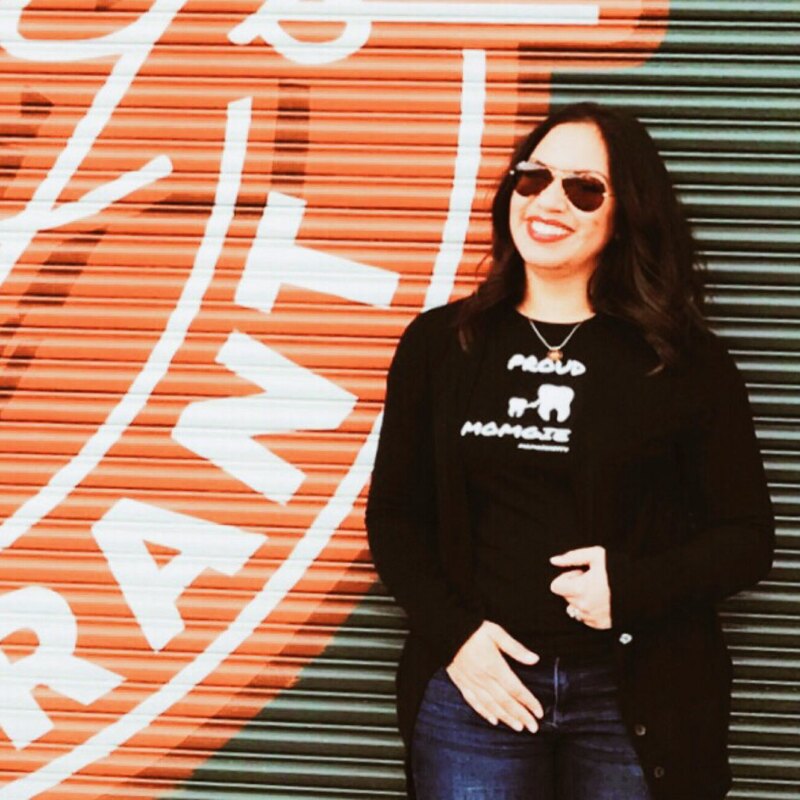 We built a group of dental professionals online before we even launched. They gave us feedback on early prototypes. They gave us recommendations on features and pricing. They helped us pick out our packaging. They reviewed our manuals. We collaborated with the best, largest group of folks in dentistry, and with the help of talented designers, created the extraordinary BURST brush. 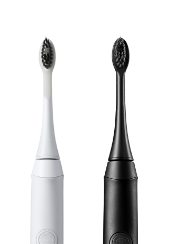 We are the first electric toothbrush company to design a toothbrush head to fit a sonic motor. Our bristles are super soft PBT nylon and are infused with binchotan charcoal nanoparticles. 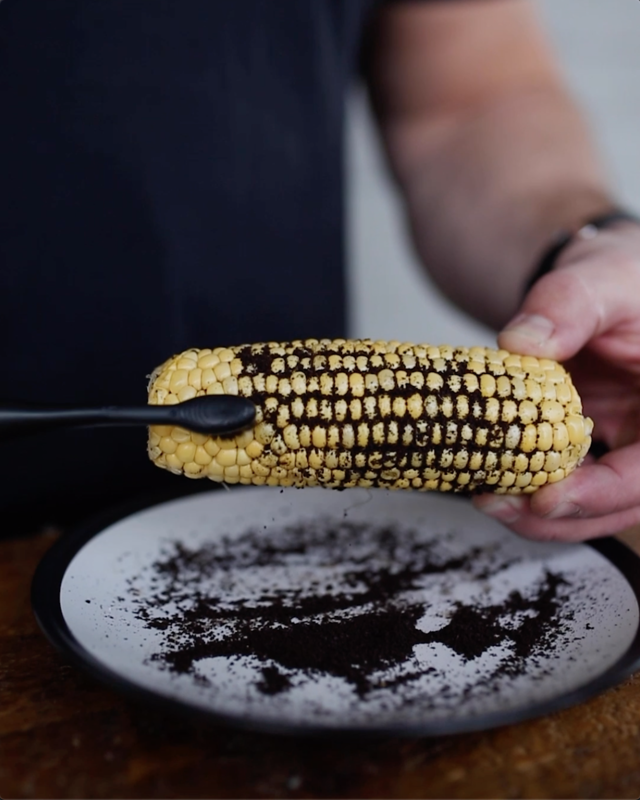 Charcoal is a particularly absorbent material; one gram can cover up to 2,000SM. These outrageous absorbent properties are what actually allows charcoal to remove stains from the enamel of your teeth. Even better, it is also innately antimicrobial, which helps keep the bristles hygienic for the lifetime of the brush head. We’ve cut them in an interdental style with a tapered finish. It’s amazing: the shorter part of the bristle will clean your teeth and the longer part will clean under your gum line. Next, we focused on the motor and things got even more exciting. We’ve actually got one of the most powerful on the market at 33,000 sonic vibrations per minute. 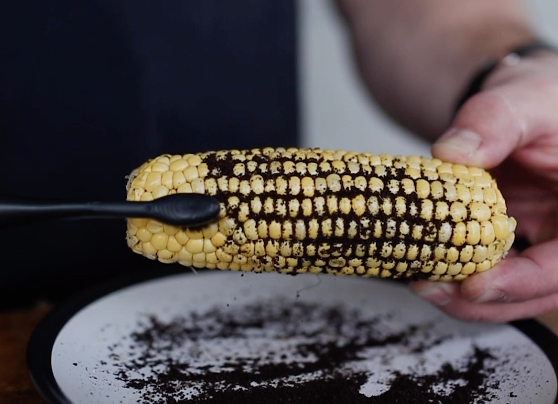 This is fantastic as it means you’ve only got to let the brush do the work, not your hands. FYI your hand can probably only hit 300 vibrations per minute at best - and that’ll wipe you out for the rest of the day! Also, because our bristles are so soft, you don’t have to worry about the motor speed damaging your gums. Sounds perfect? But wait, there’s more! Another nifty thing we put in the brush is a quad pacer timer. This is great because it guarantees you’re brushing for the right amount of time and in the right places: it’ll tell you when to move over to the next quadrant of your mouth over the course of 2 minutes. So, next, we reached out to customers like you who shared with us some of their toothbrush design woes and so we improved upon those, too. For those of you with braces or gum sensitivity, we put in two other modes, sensitive and massage - so everyone can use the brush. Many hygienists recommend these modes if you have areas of your gums that are bleeding or inflamed. A major complaint electric brush users have is that they run out of battery too fast. We understand their pain! That’s why we’ve put a powerful 700mh Lithium Ion battery in our brush so that with a single charge it’ll last 4 weeks (that’s with brushing twice a day!). And, what’s more, you can put it on and off the charger without damaging the battery - this is called continuous partial dischargement. It’s an awesome feature. Some folks would have stopped at that. Not us. Hamish has an obsession with brushing his teeth in the shower. So we’ve made our brush waterproof so you can use it in the shower (and clean it if it gets toothpaste on it!). Brittany is the fashionable one of the two of us. She needed something that looked like it had come off the runways in Milan. So we’ve wrapped all this oral care wizardry in the sexiest brush casing we could come up with so that it looks great on your countertop. There’s no doubt your friends will be jealous, not only when they walk into your bathroom but see your new smile everyday. THE GIFT THAT GIVES ALL YEAR LONG! You'll make a friend or loved one so happy when you order them a BURST brush. Grab it now and make them smile. If they don't like it, return it for a refund. BURST Ambassadors are members of the BURST professionals program. 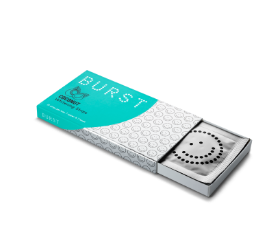 BURST Oral Care has partnered with trusted dental hygiene professionals to increase awareness of our outstanding sonic oral care at a fair price - BURST sonic toothbrushes and replacement heads. Members of our professionals program may receive compensation when consumers they refer make purchases from BURST, but their reviews here and elsewhere are their own. There is an estimated one week delay on shipping the Black BURST toothbrush. If you choose to proceed with checkout we’ll add whitening strips to your order - on us!